Bookseller One Grand Books has asked celebrities to name the ten titles they’d take to a desert island, and they’ve shared the results with Vulture. 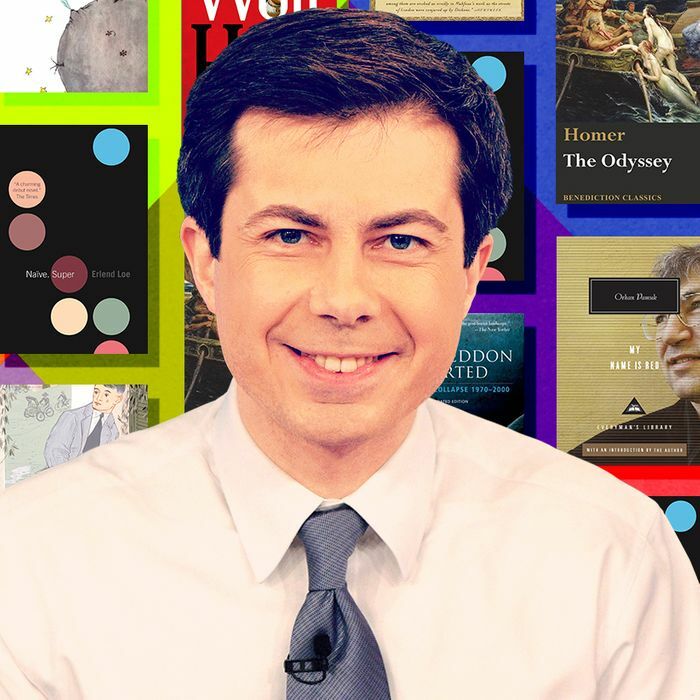 Below is South Bend, Indiana, mayor and 2020 Democratic presidential candidate Pete Buttigieg’s list. 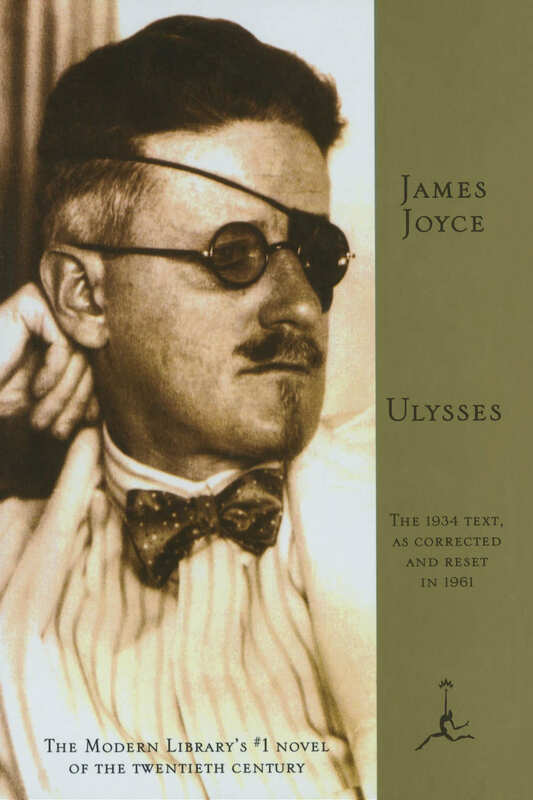 The greatest work of modern English literature. It’s known for being complex and difficult, but in a way it’s very democratic: a story about what it is to be human as one middle-class guy goes about one day of his life in Dublin. 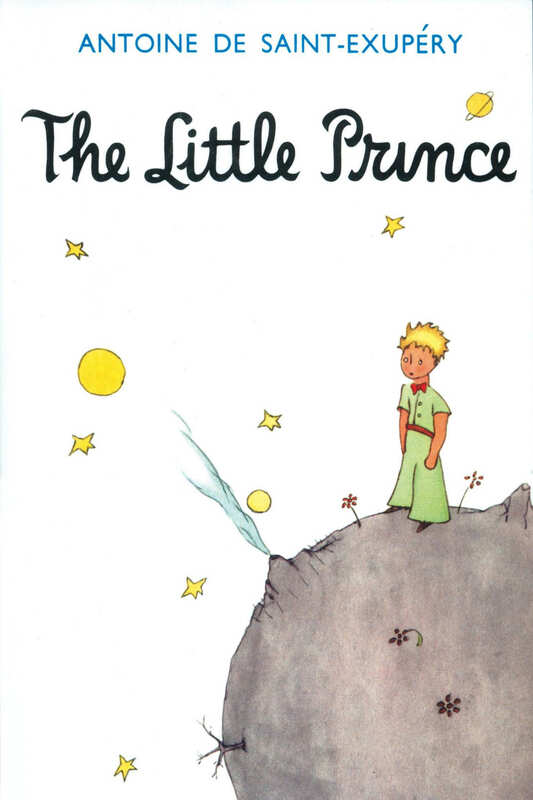 It’s touching, it’s about innocence and exploration, and it’s sad but also uplifting. 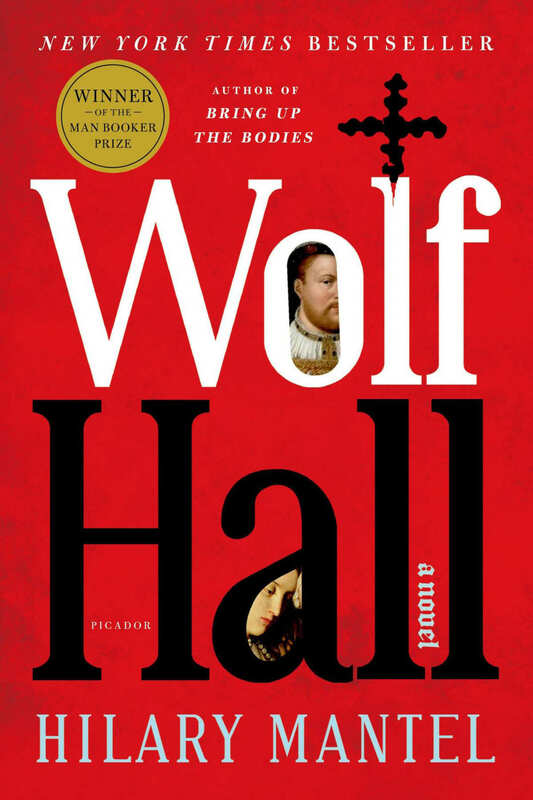 A brilliant take on politics through historical fiction about Thomas Cromwell in the time of Henry VIII. And it explores what it means to live by a code when you are at political and personal risk. 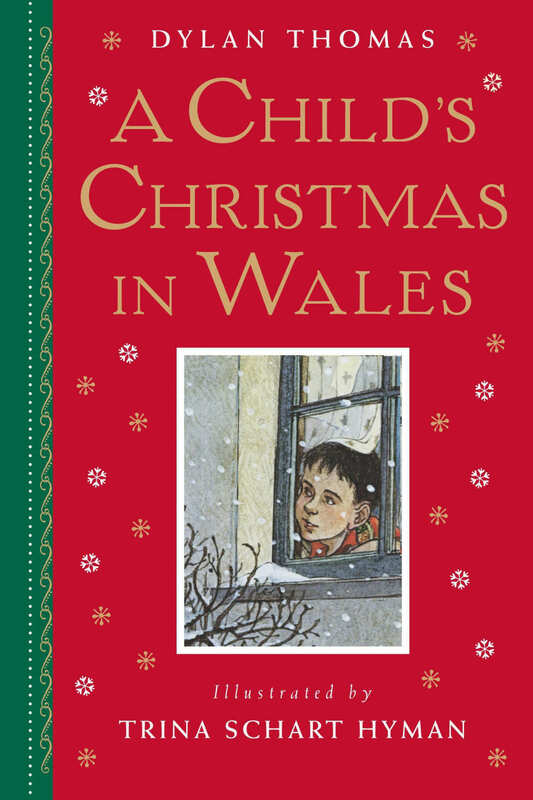 It’s a short book, or a long poem, by Dylan Thomas, which achieves the remarkable feat of making me nostalgic about someone else’s childhood. Some of the best writing ever about snow. 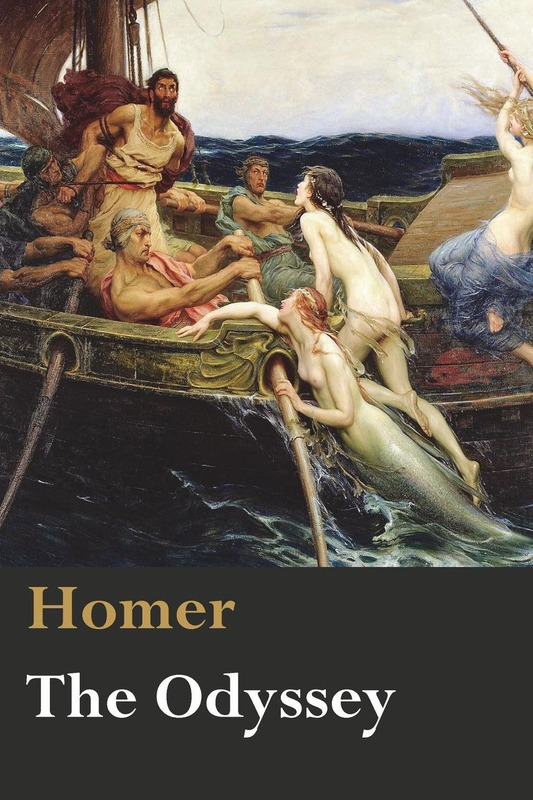 Homer’s epic isn’t just a foundational text in Western literature, it also makes me feel connected to my Mediterranean (Maltese) roots. The Maltese island of Gozo, where my people probably originated, claims to be the locale of Calypso’s cave. This is the book that every searching 20-something needs. 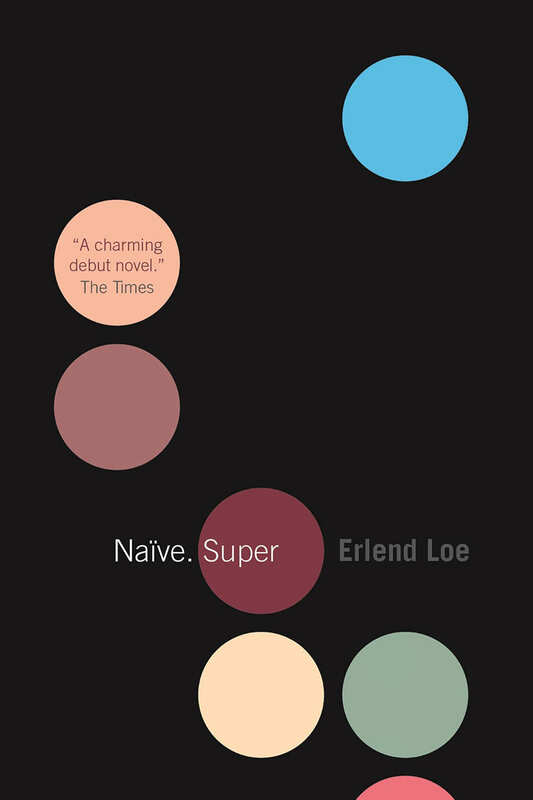 The sense of humor is spot-on, and the book turned me on to Norwegian literature as a whole, though unfortunately not much of Erlend Loe’s work has been translated. 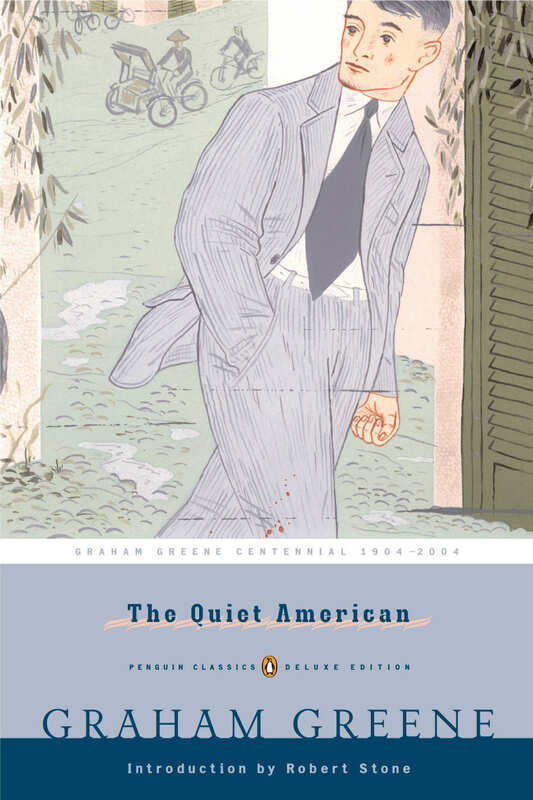 I wrote my thesis on this prophetic Graham Greene novel about the dangers of American involvement in Vietnam, set in the 1950s before most people knew we were operating in Vietnam at all. In a very jaded, British way, Greene points out the dangers of well-intentioned interventions. 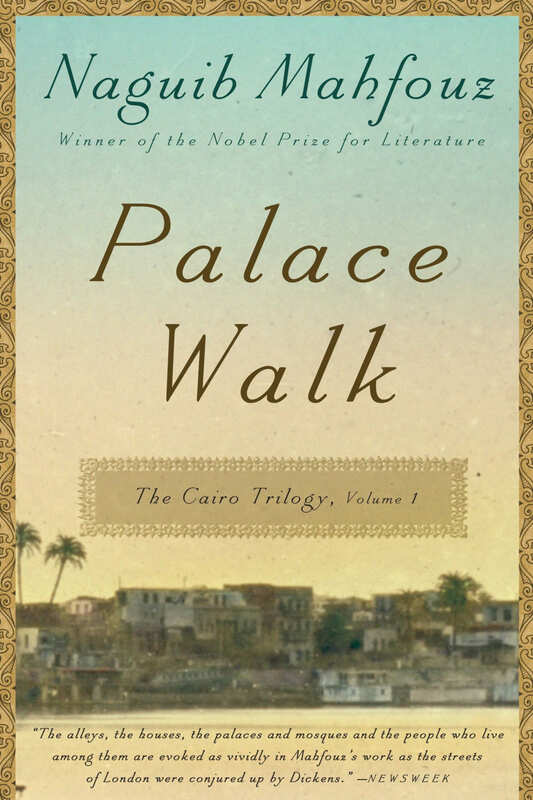 Part of the Cairo trilogy by Mahfouz, this novel is like Ulysses in its focus (everyday life), but instead of a day, it covers a family moving through generations. It, too, views politics not through the excitements of politicians but what it means for our lived experience. 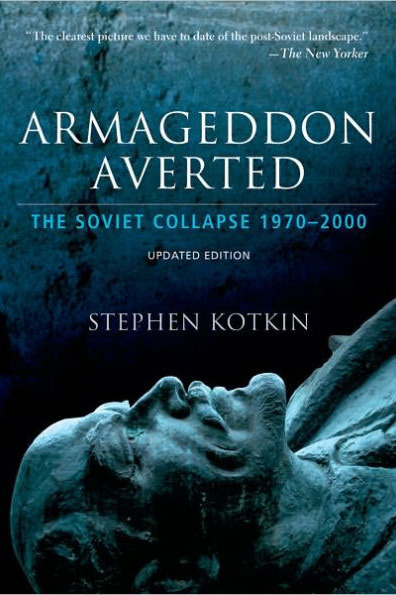 I’ve recently returned to this very readable history of the collapse of the Soviet Union. Published soon after 2000, it now seems ahead of its time in pointing out how the seeds of oligarchy were sown through the unmanageable end of communism and the arrival of capitalism without democracy. 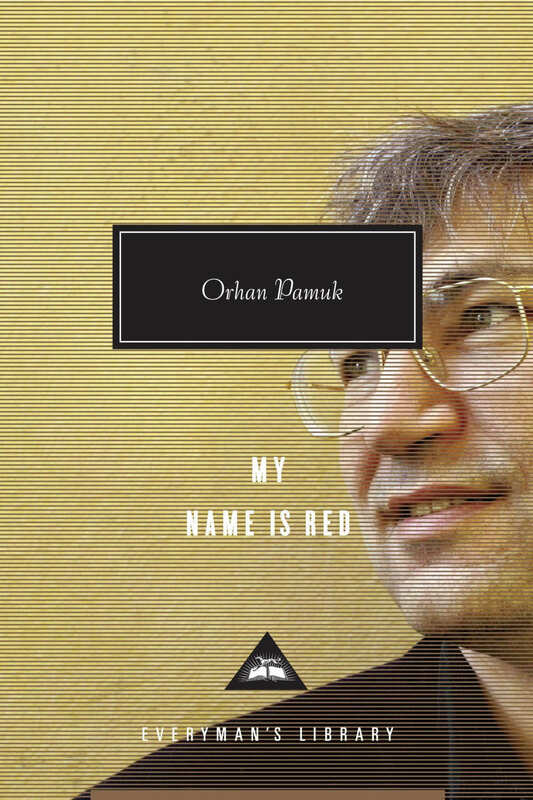 A murder mystery set in 16th-century Istanbul, this gripping novel is about art and religion, the encounter of East and West, and above all the question of how we deal with modernity.